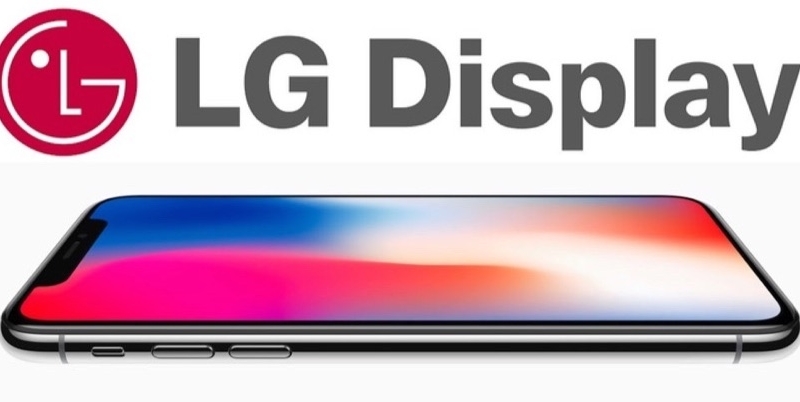 Apple supplier LG Display has reported a second straight quarterly loss, and is cutting its investment plans by $2.7 billion through 2020, due to its concerns about the mobile device market. LG shares fell 7% after it posted faster-than-expected panel price declines and an uncertain outlook. LG’s traditional LCD business continues to struggle with falling prices as Chinese competitors ramp up their production levels. LG said its $2.7 billion investment cut wouldn’t affect its transition from LCD to OLED panel production. However, existing LCD production could be impacted. 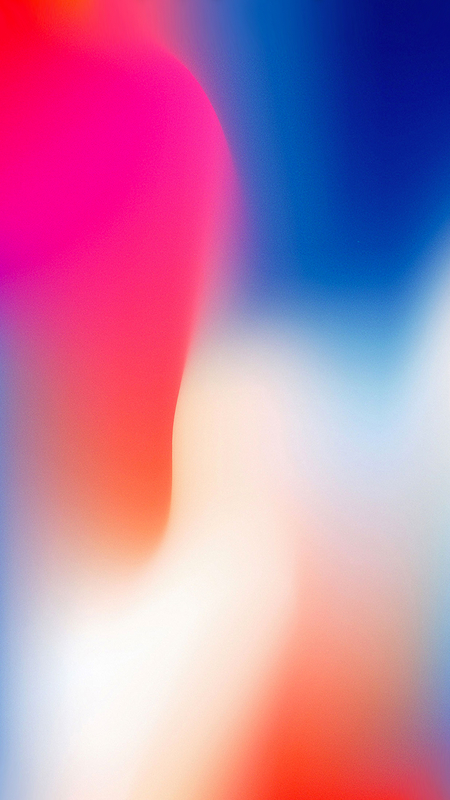 Apple is investing $2.67 billion in LG’s OLED panel production facilities, with LG said to be setting up a production line specifically for Apple’s iPhone display needs. Apple is expected to debut two OLED iPhones in the fall, in 5.8 inch and 6.5 inch sizes.